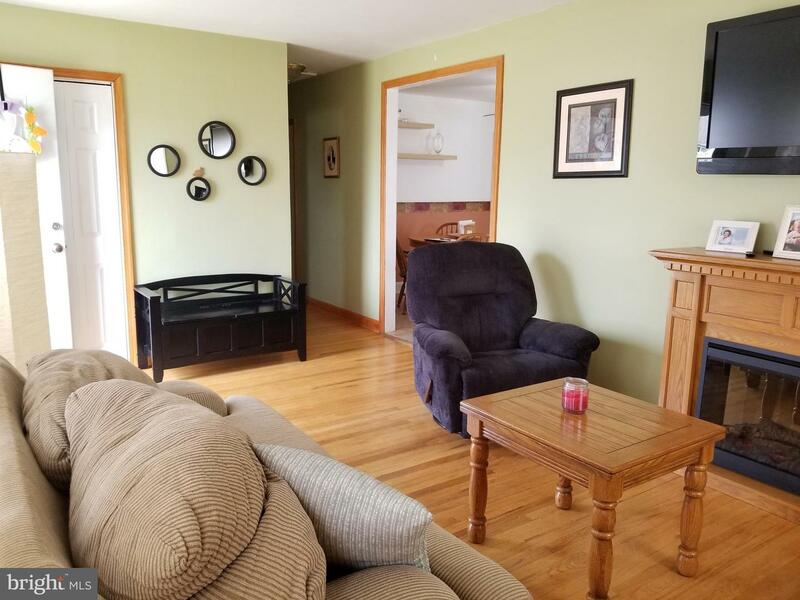 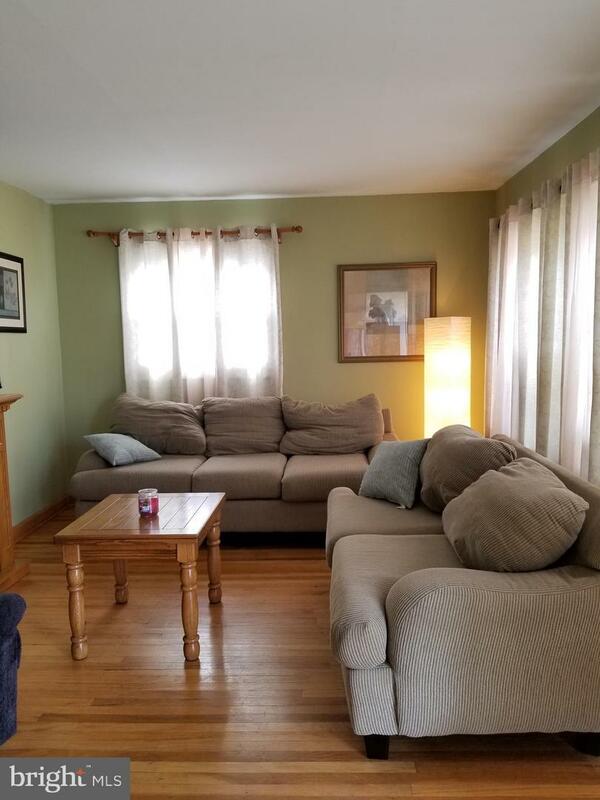 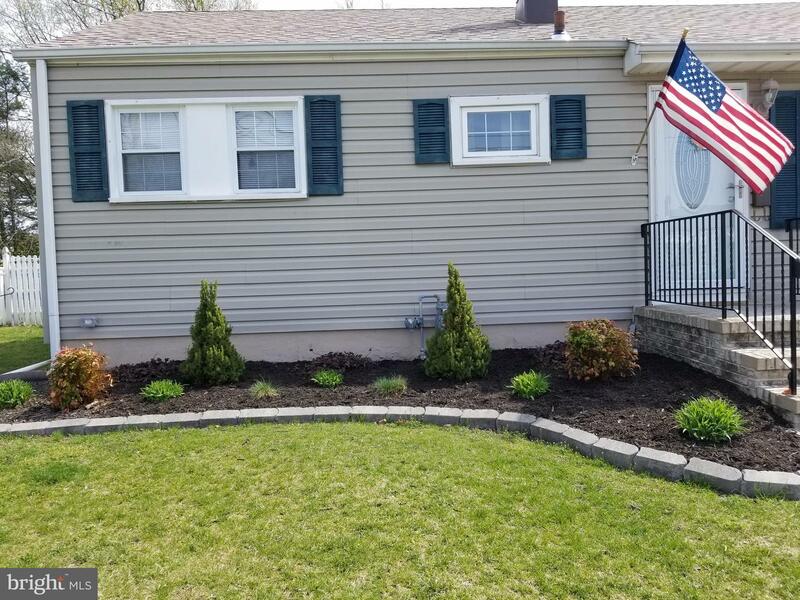 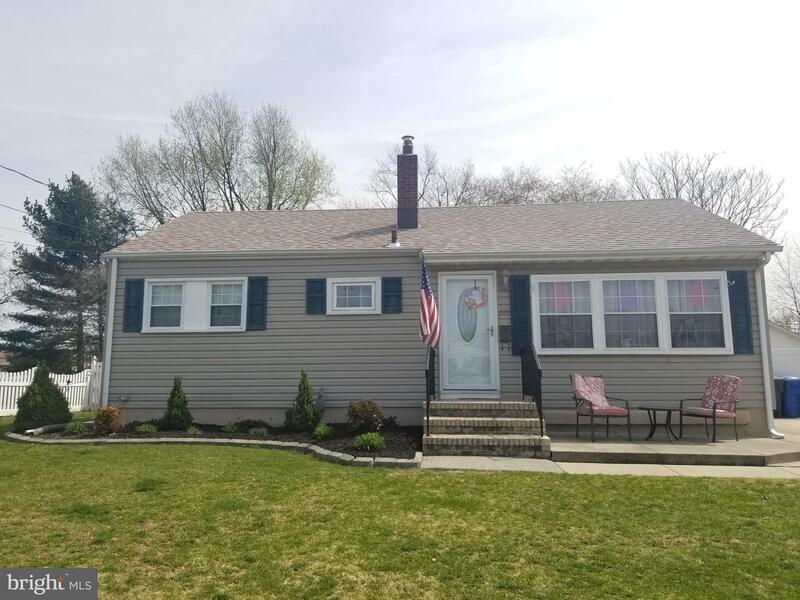 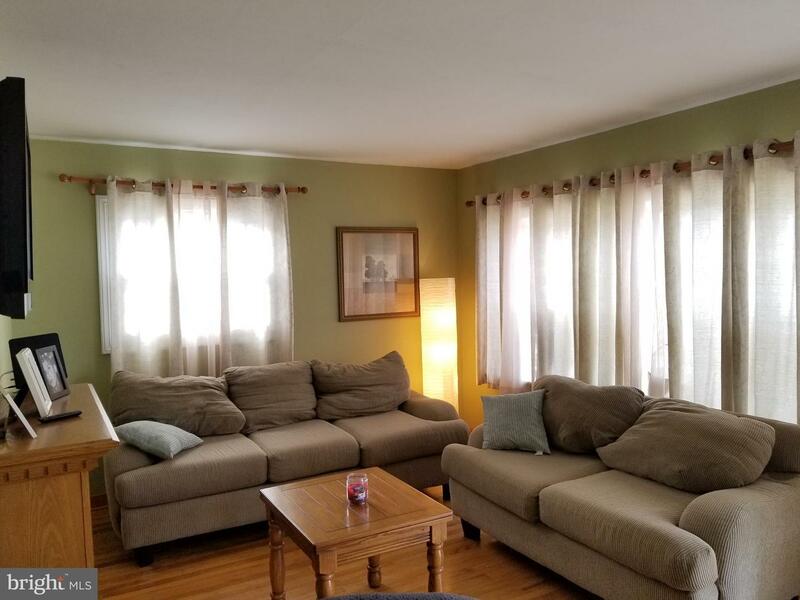 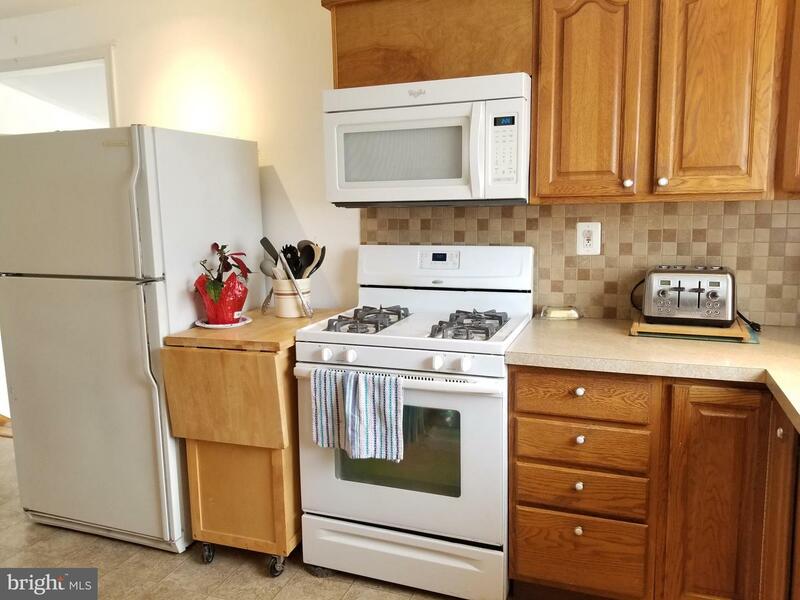 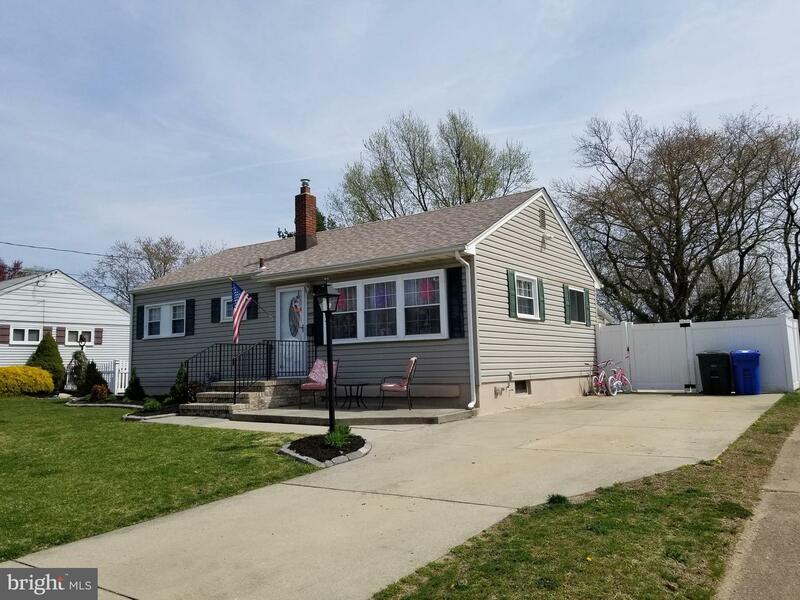 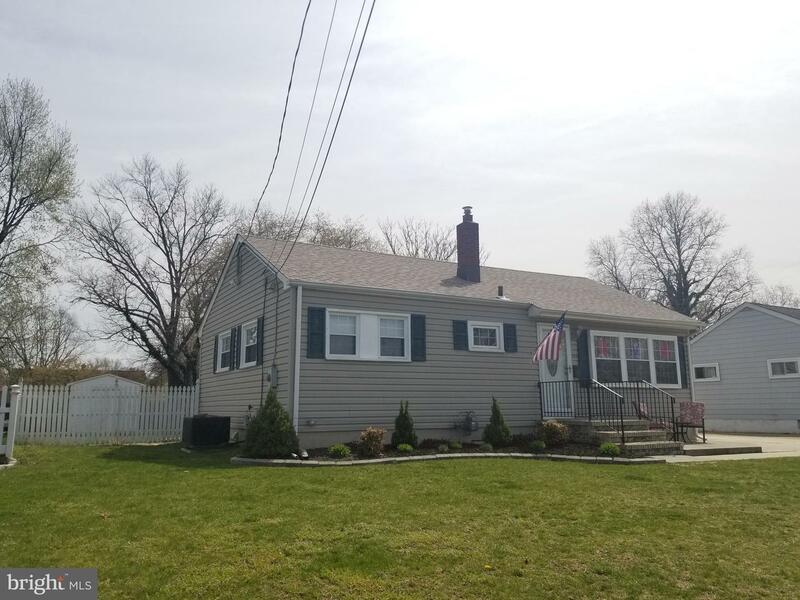 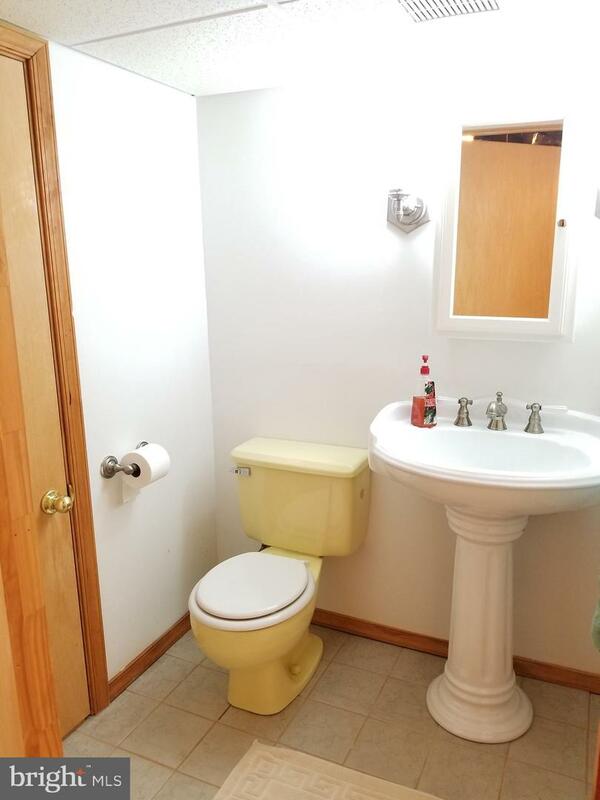 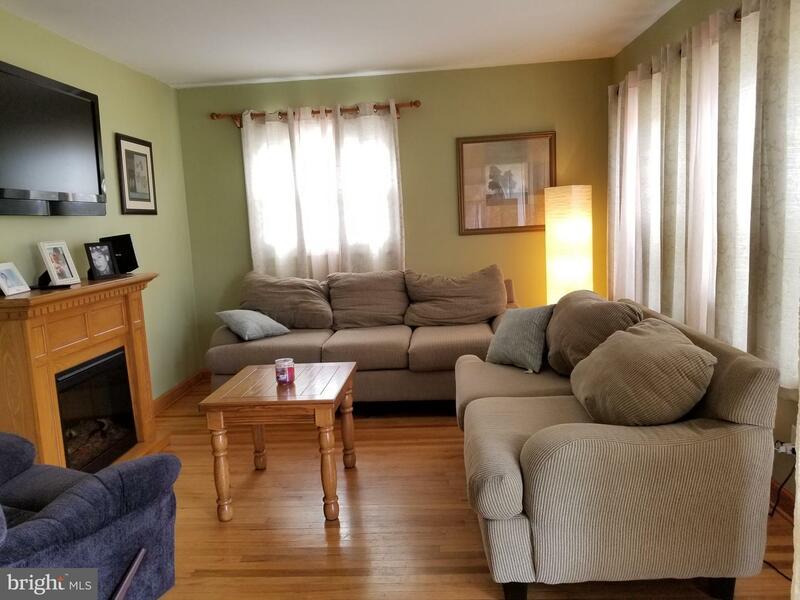 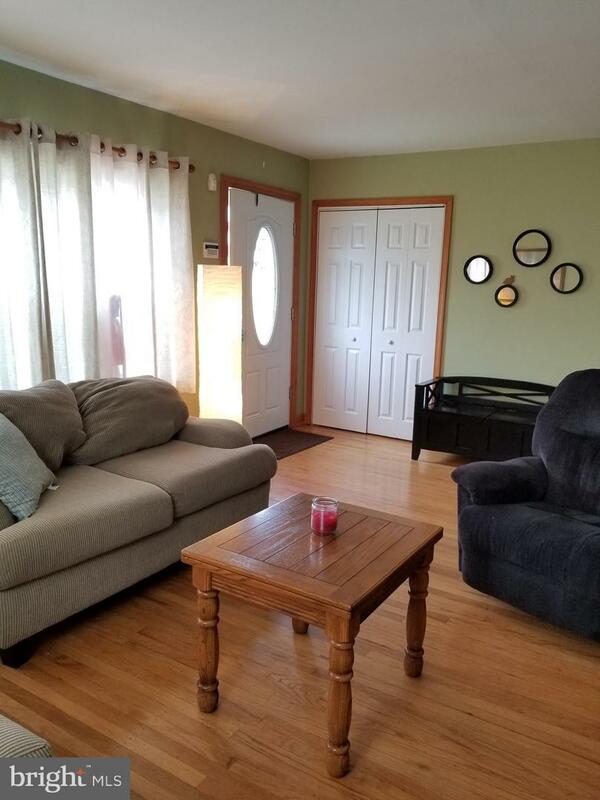 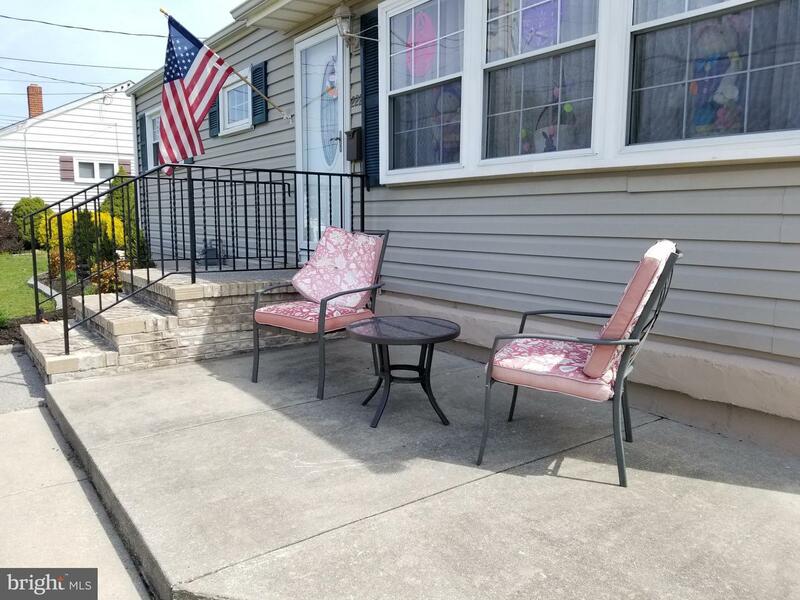 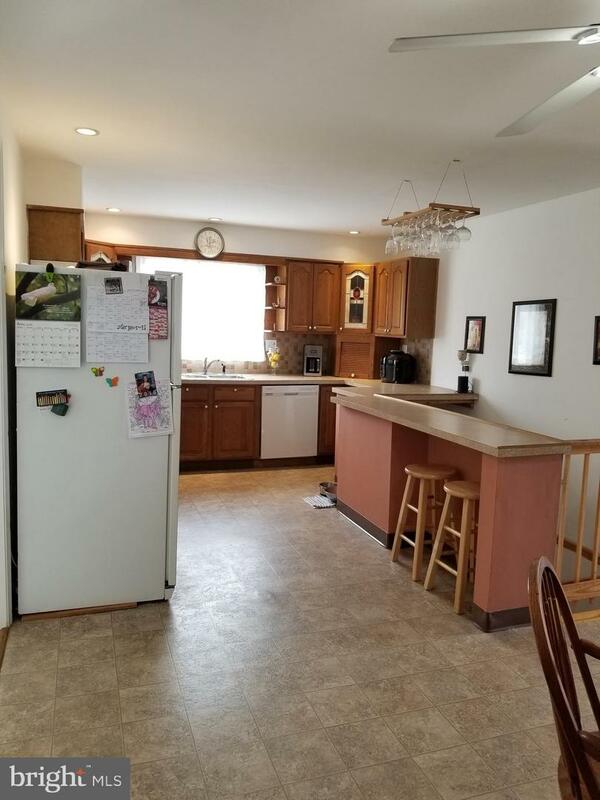 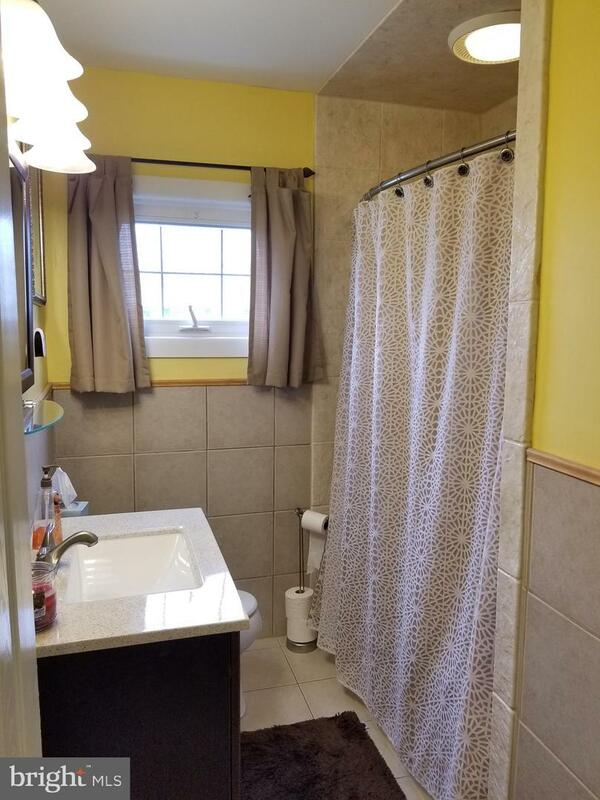 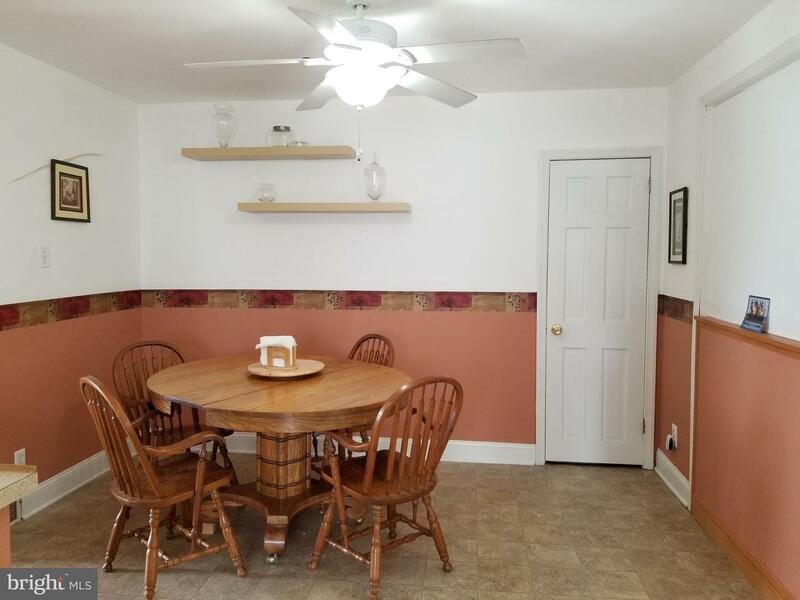 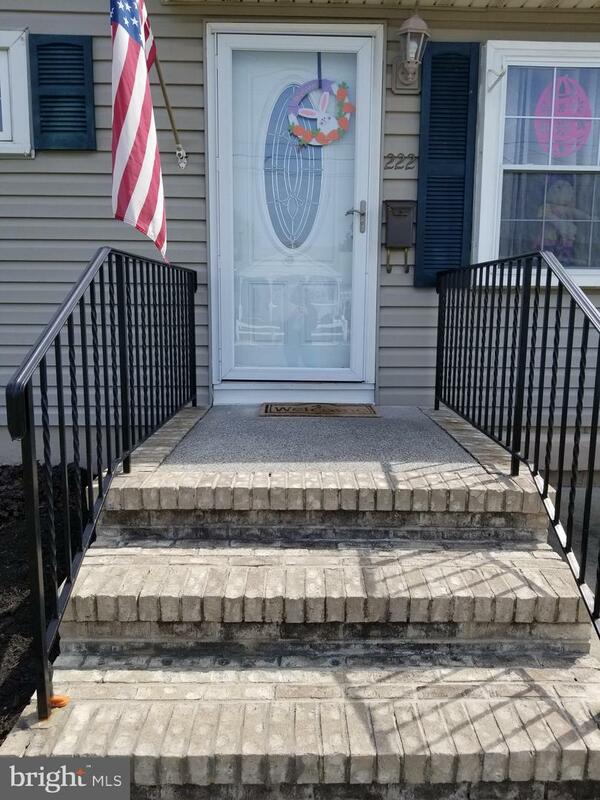 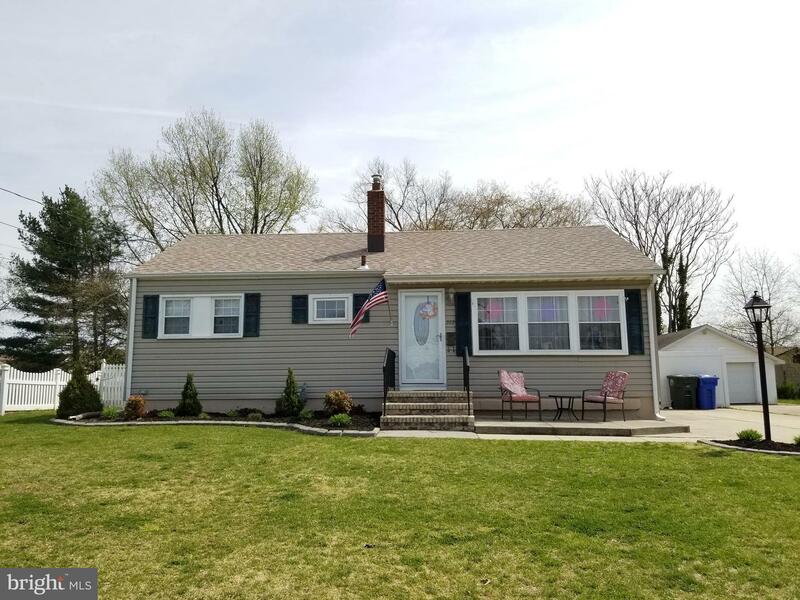 Get in this 3 bedroom, 2 full bath home in Glassboro before it's GONE! 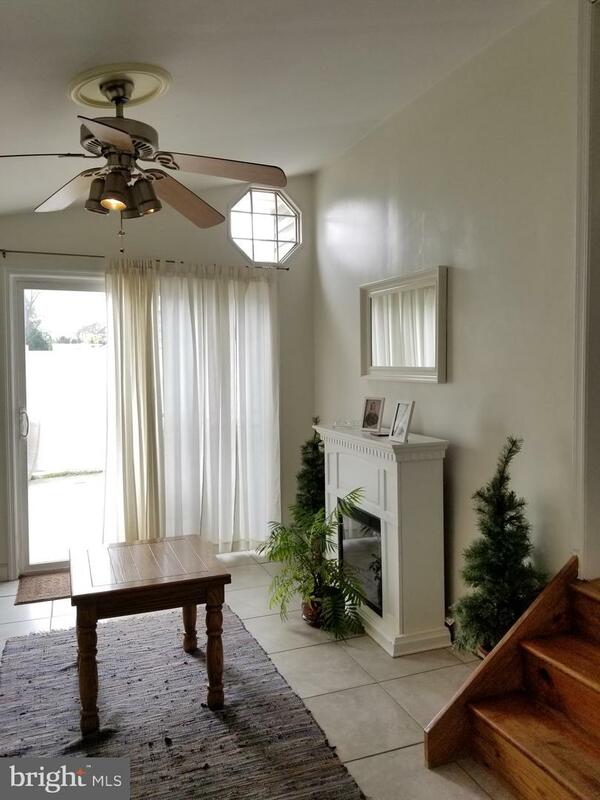 New roof (2018) and new attic/ house fan. 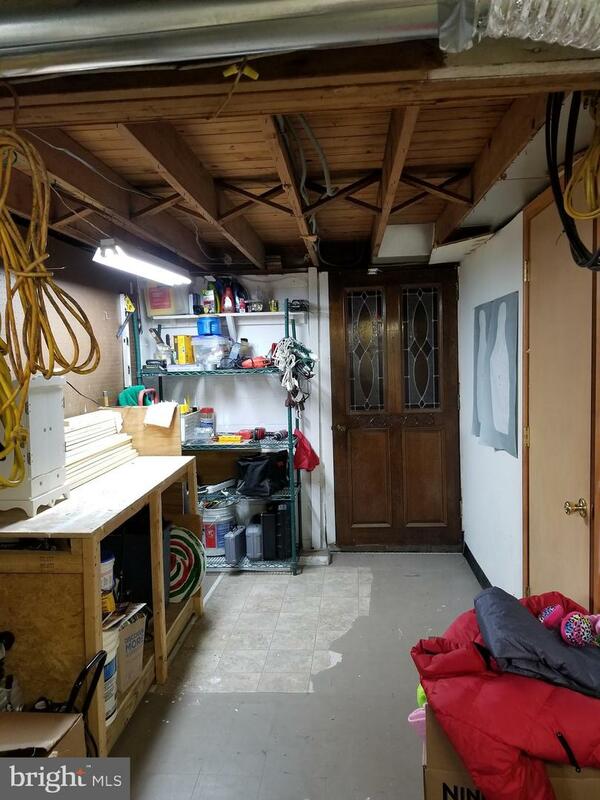 Hardwood and tile flooring through-out. 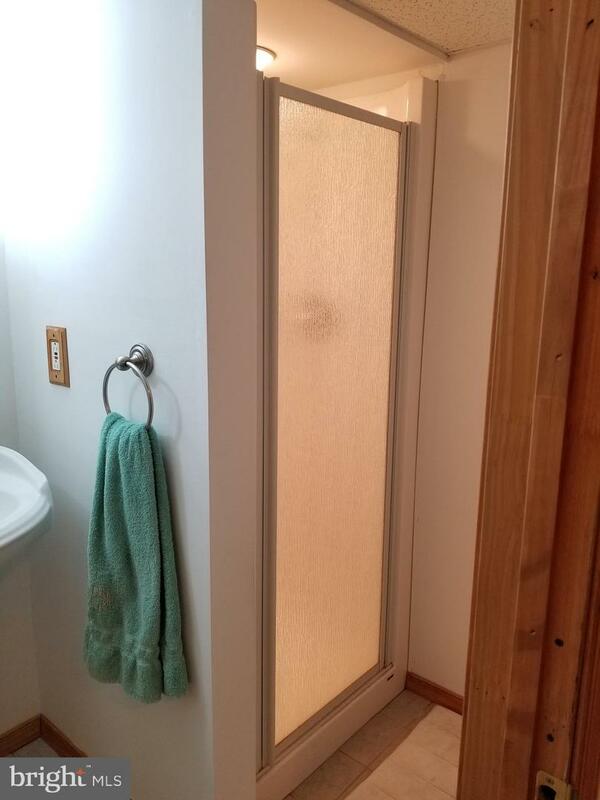 6 panel doors through-out. 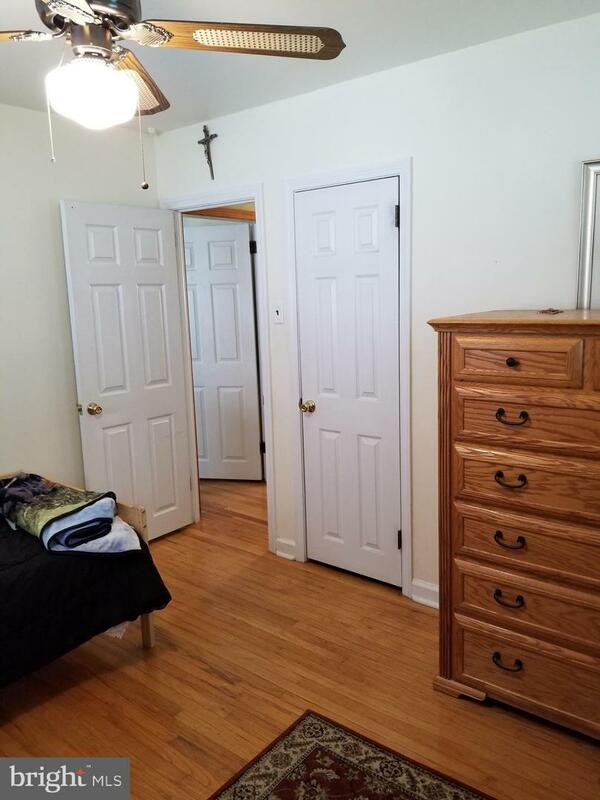 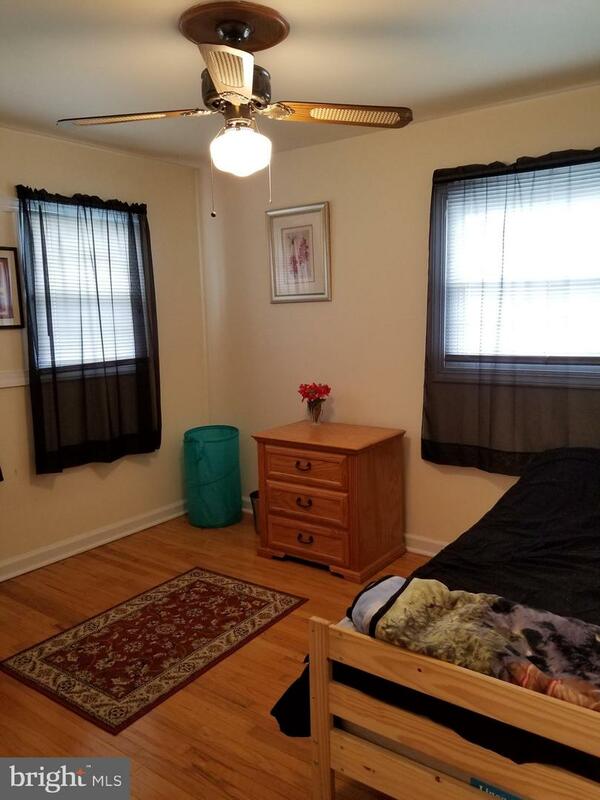 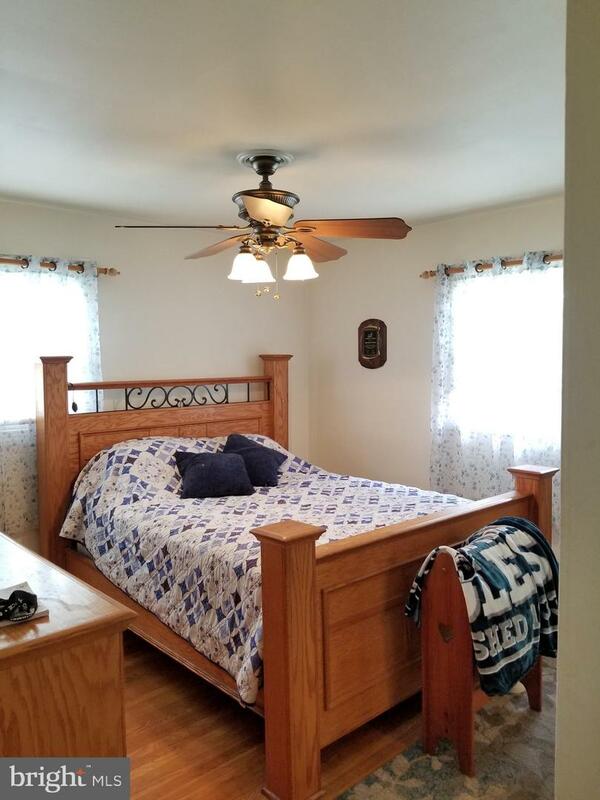 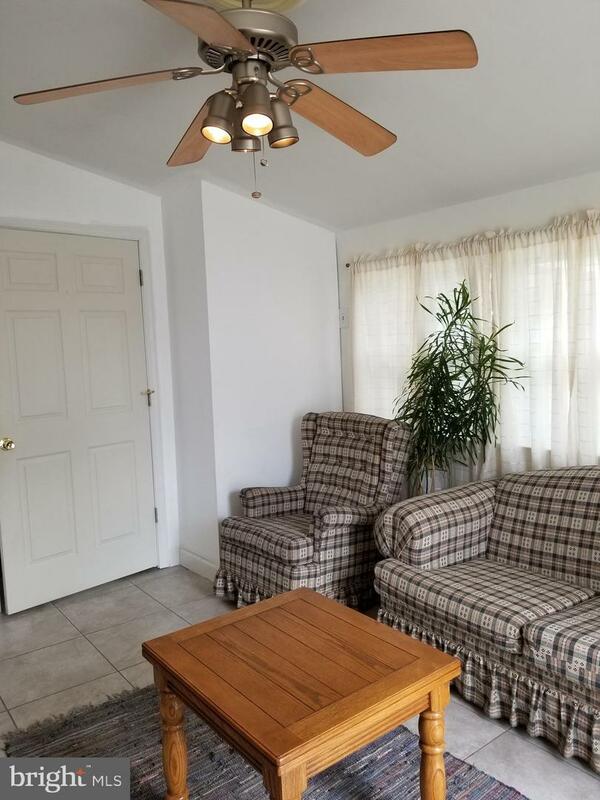 Ceiling fans and over head lighting in all three bedrooms and family room. 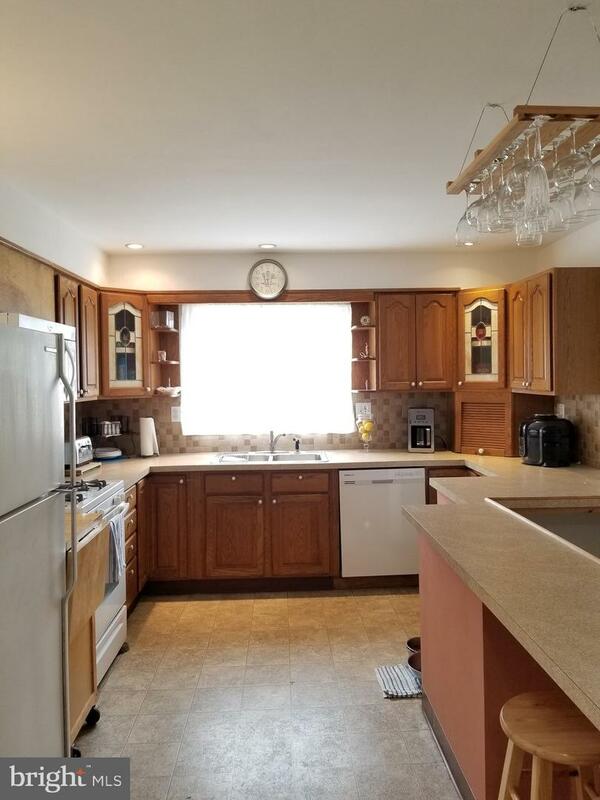 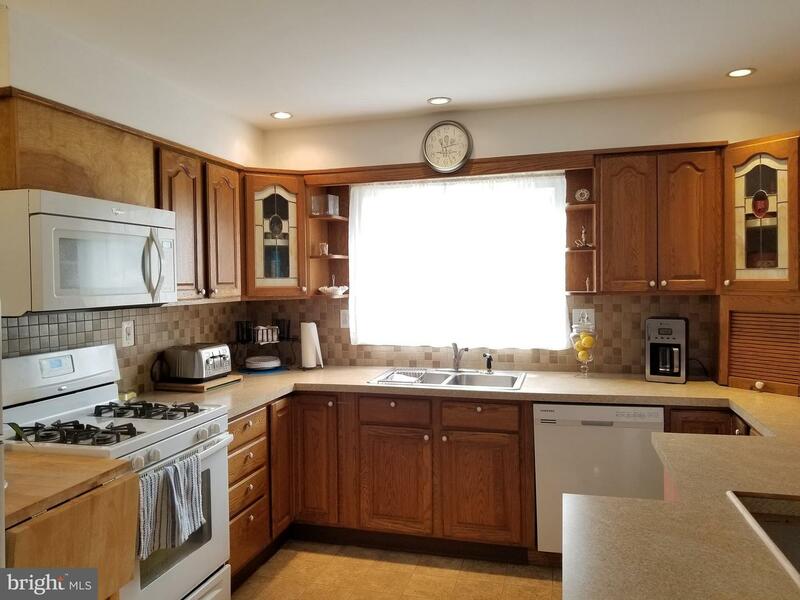 Large eat-in kitchen with recessed light. 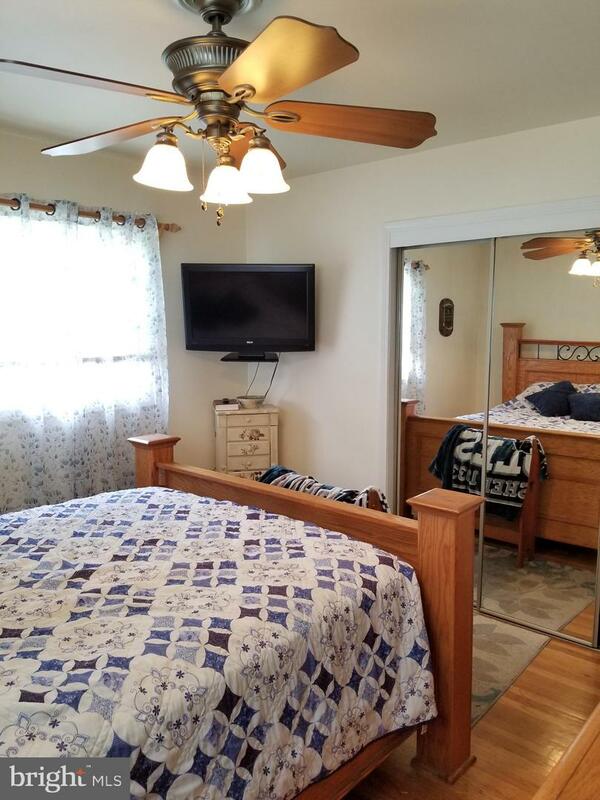 New windows in family room, bathroom, kitchen and 3rd bedroom. 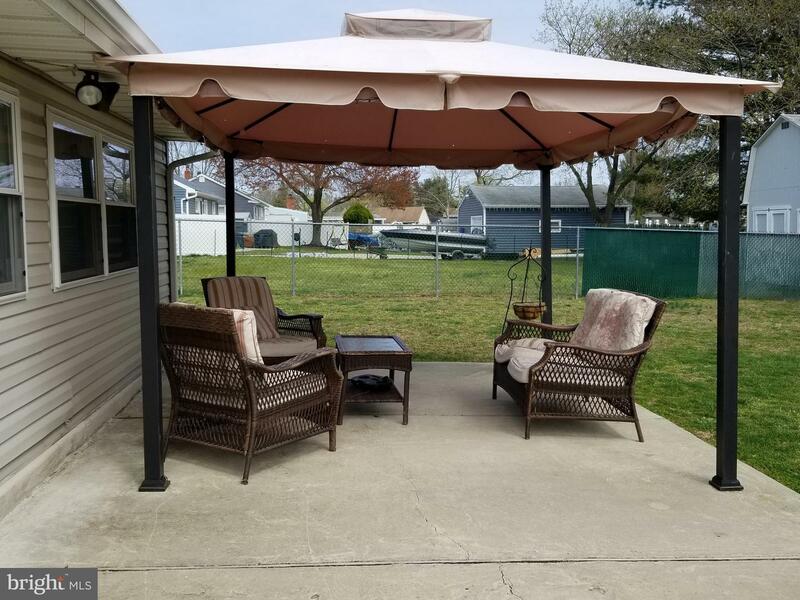 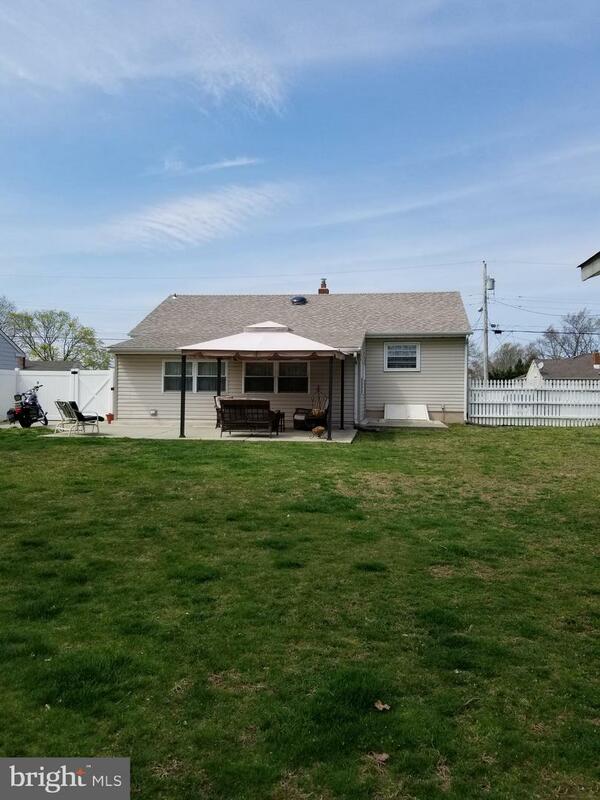 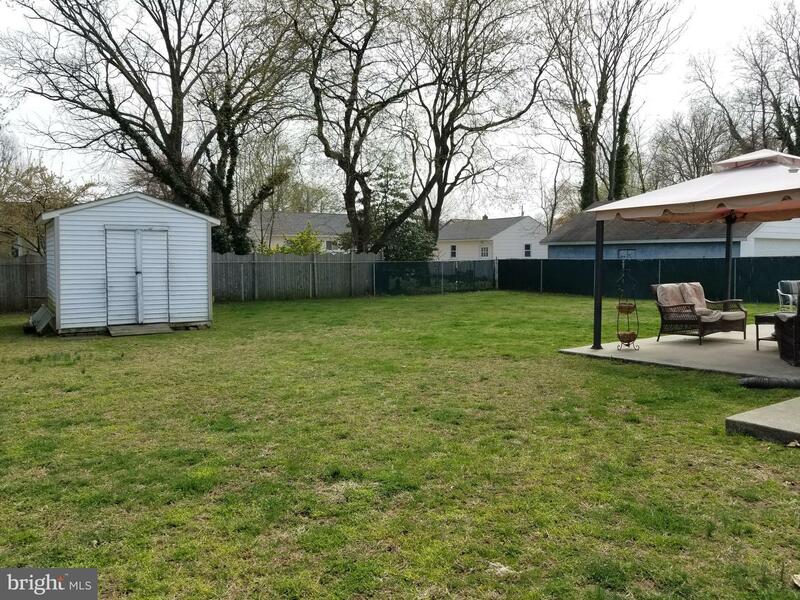 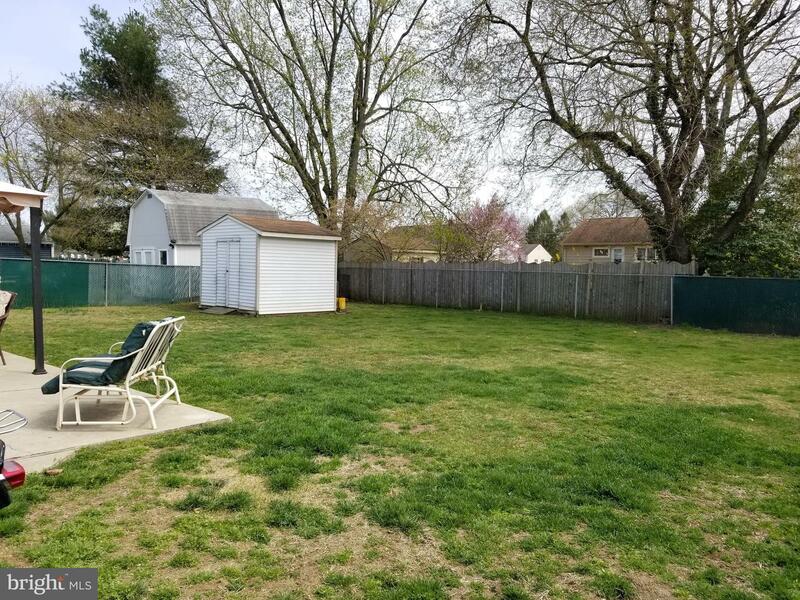 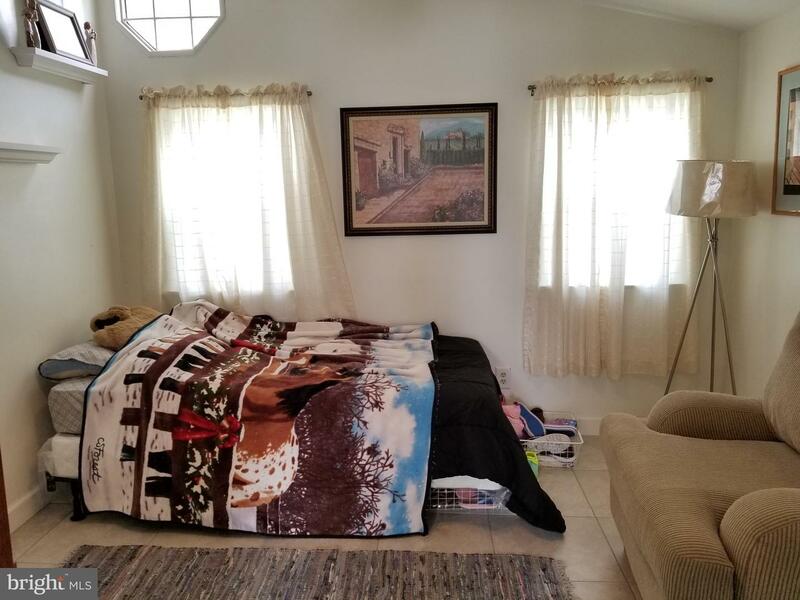 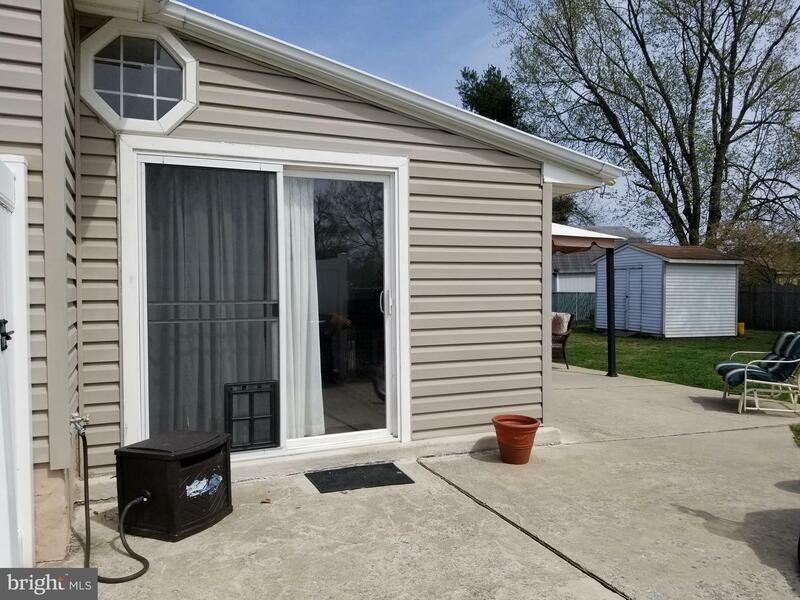 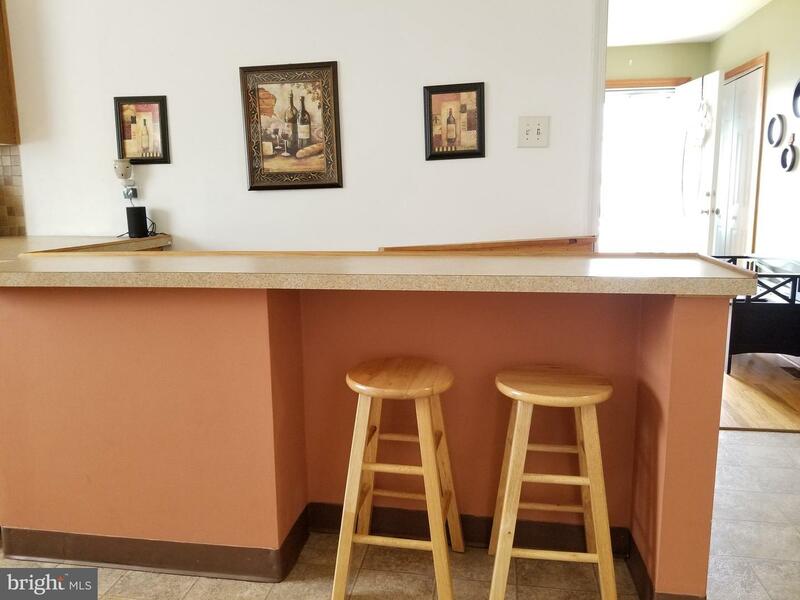 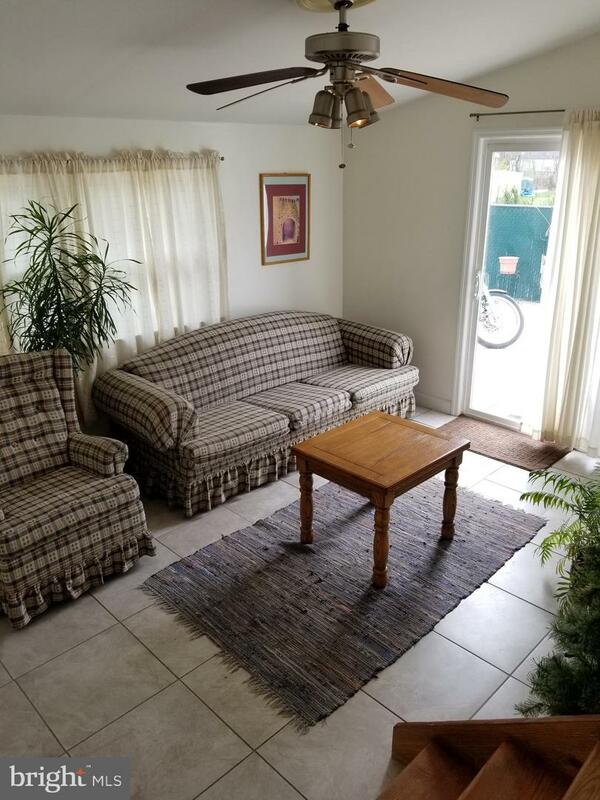 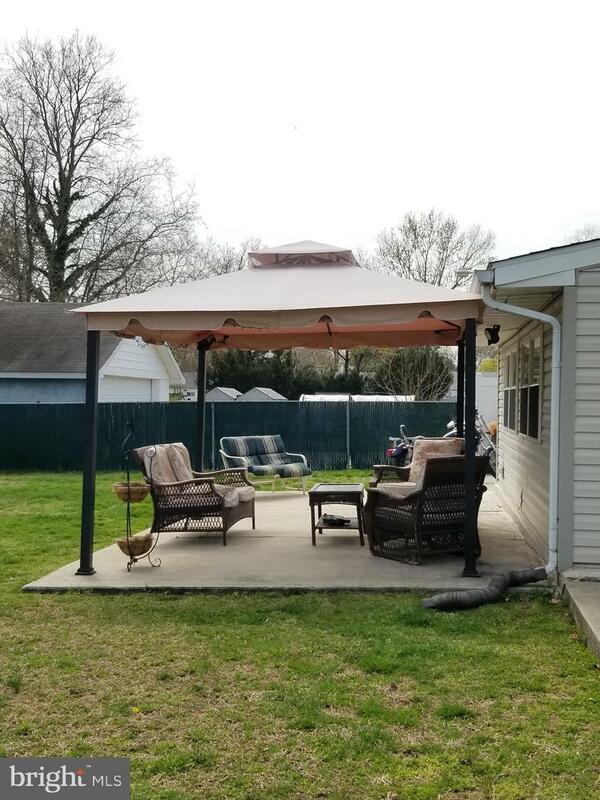 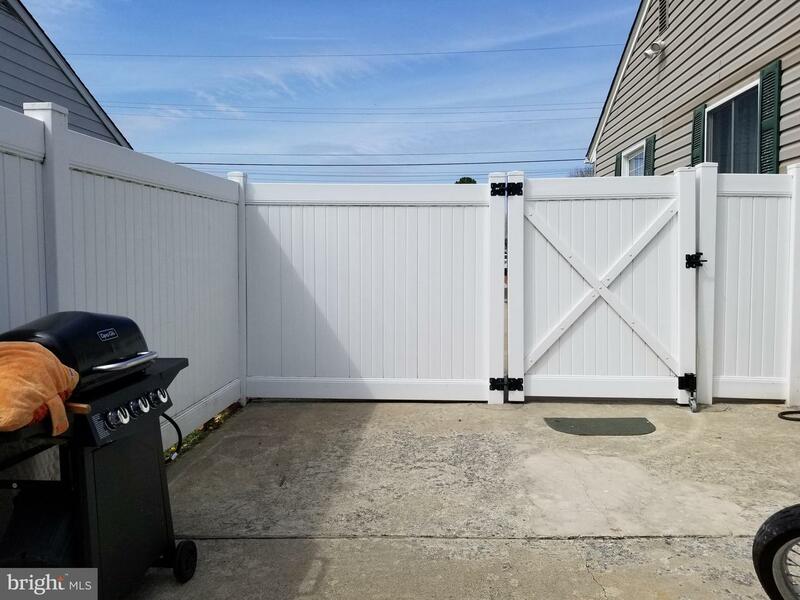 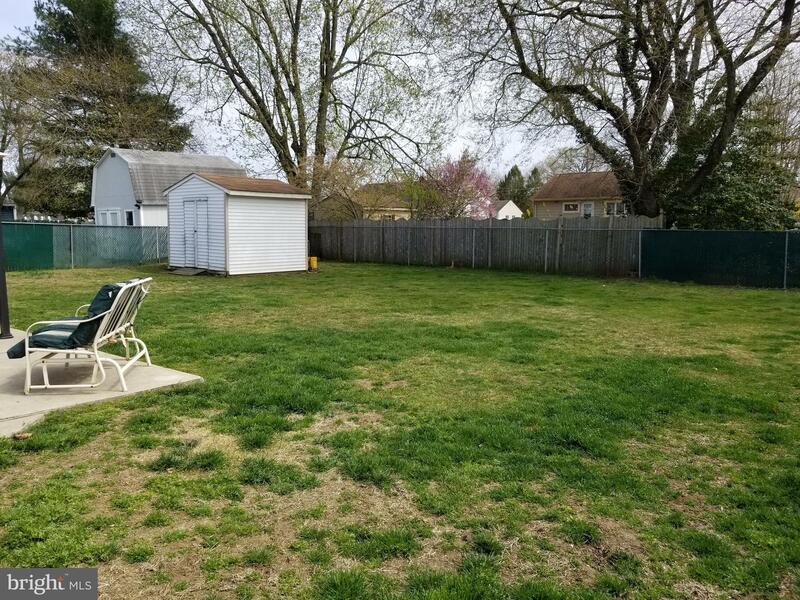 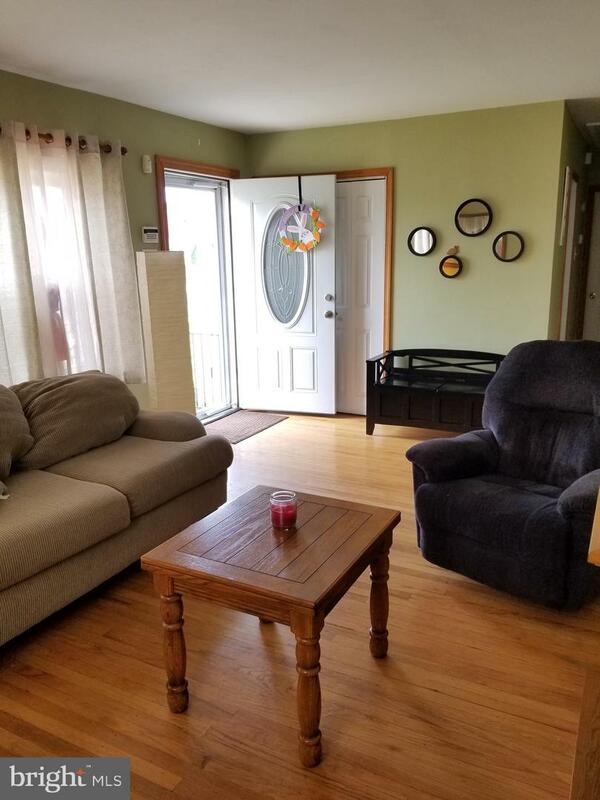 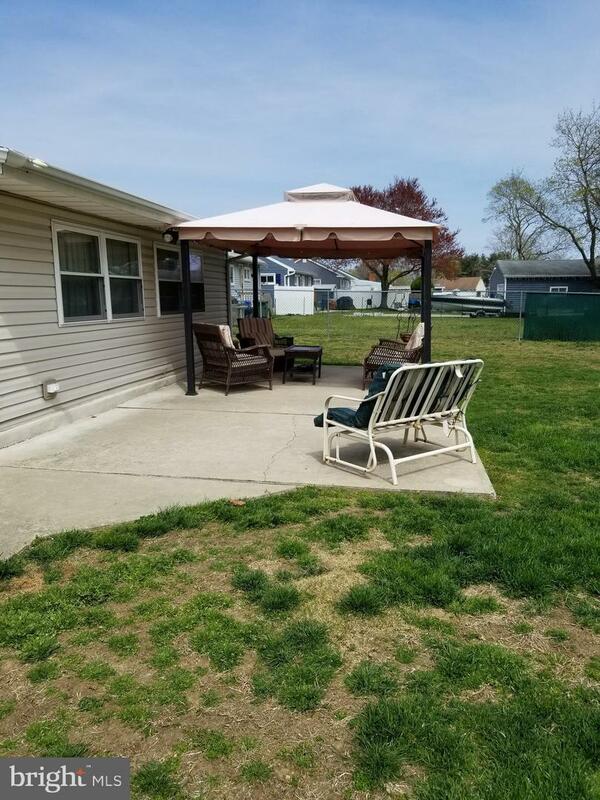 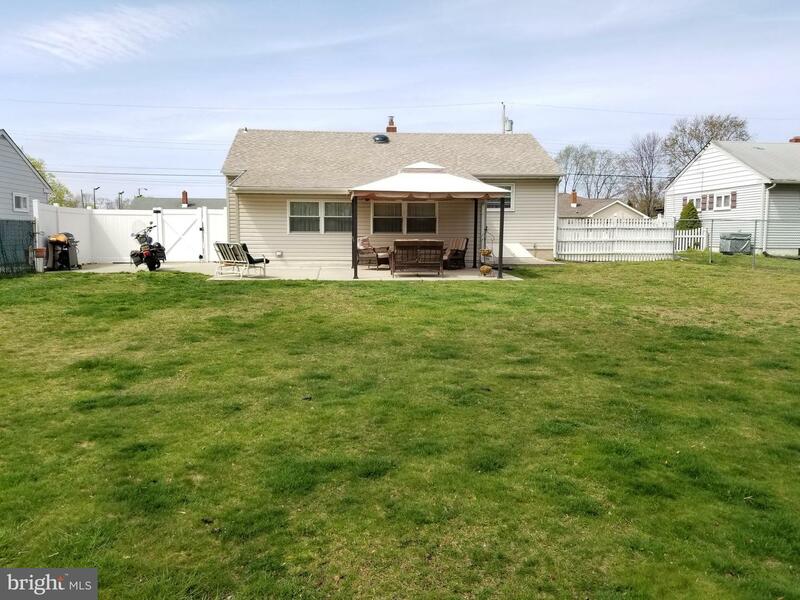 Large, fully fenced, well kept yard, patio with canopy and shed. 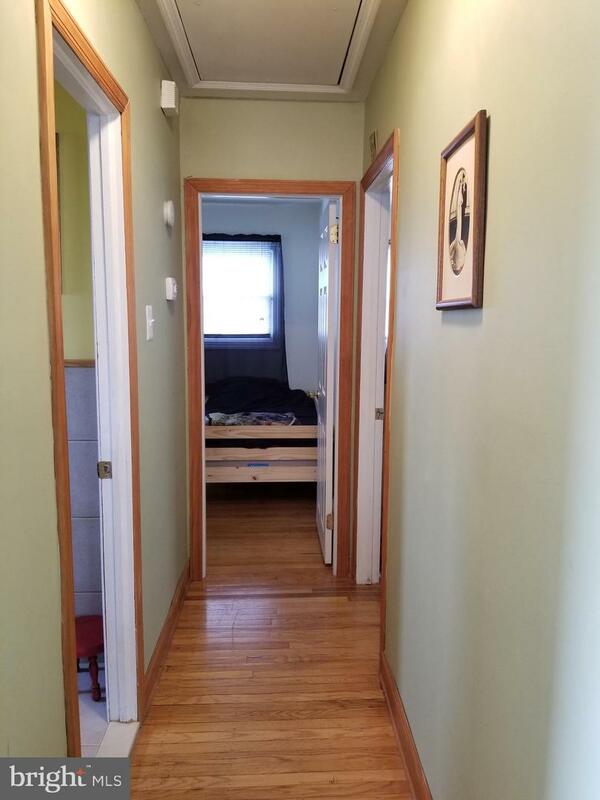 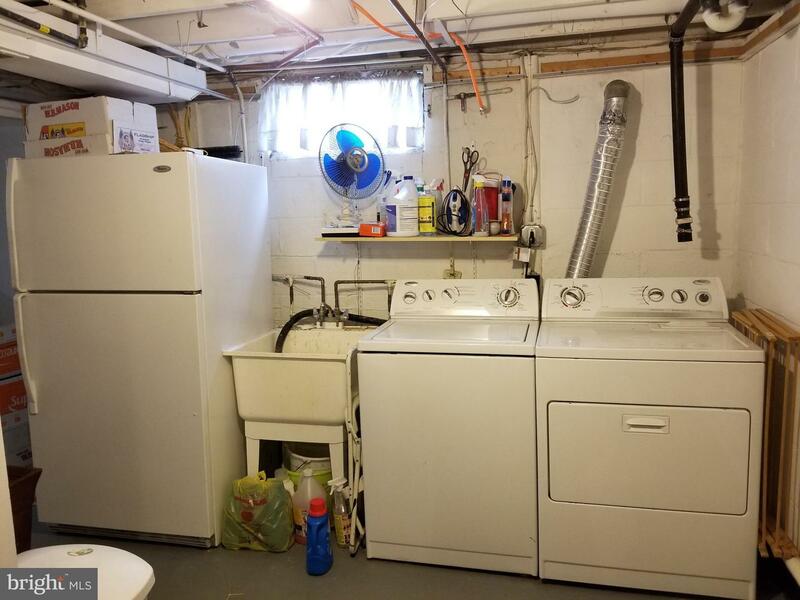 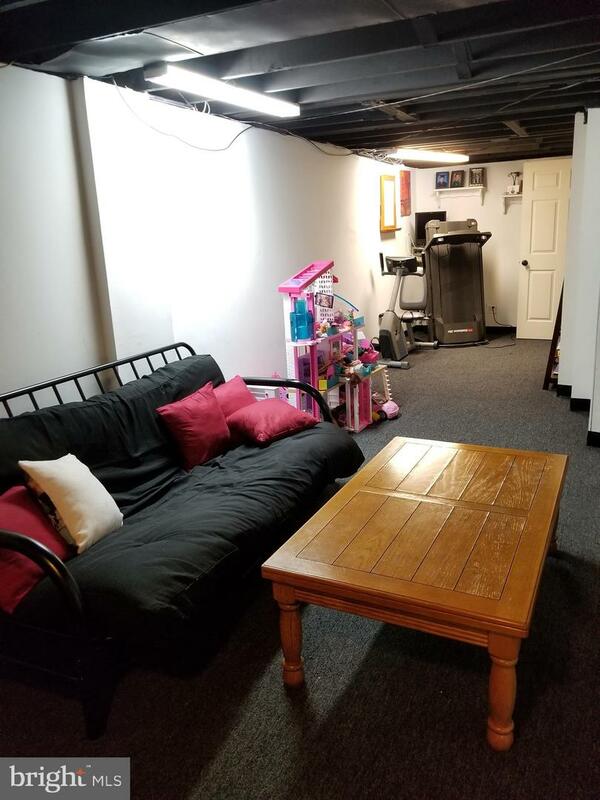 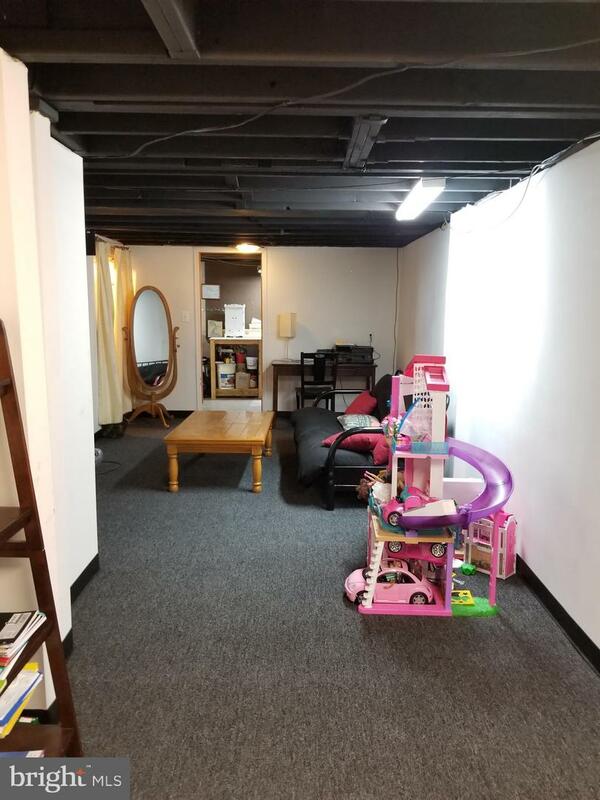 Full basement, partially finished, unfinished section for storage, walk-out with bilco, doors. 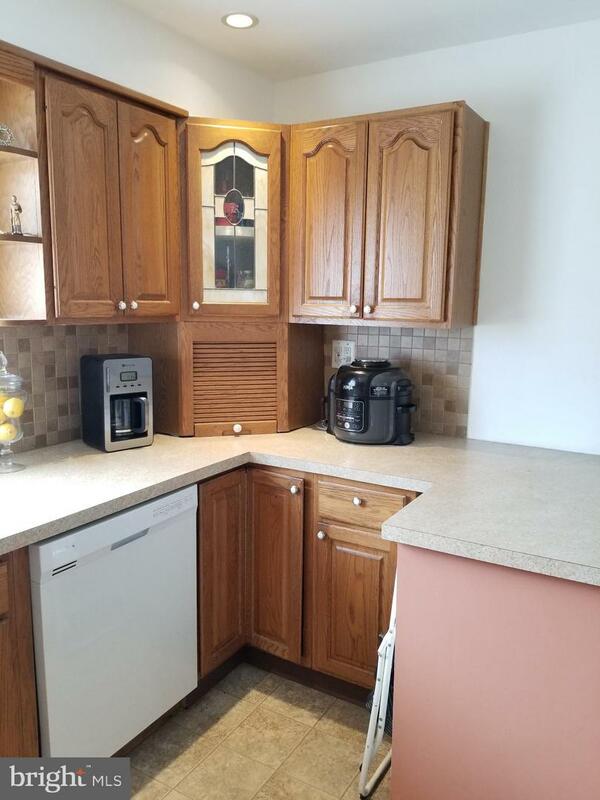 Sellers are offer a 1 year home warranty! 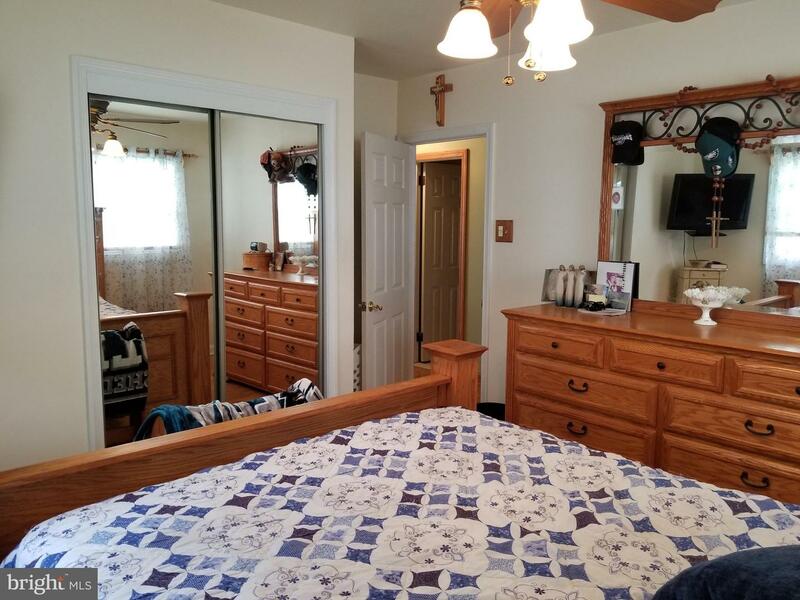 Don't delay, schedule your private tour TODAY!